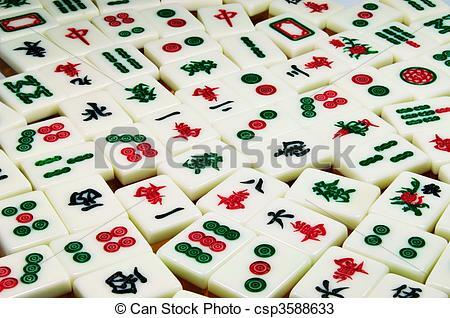 Mah Jong – Meet on a Friday morning every two weeks. 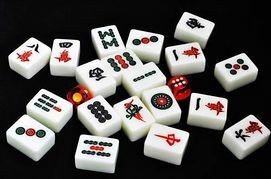 Mah jong is a game of skill, strategy and calculation and involves a certain degree of chance. 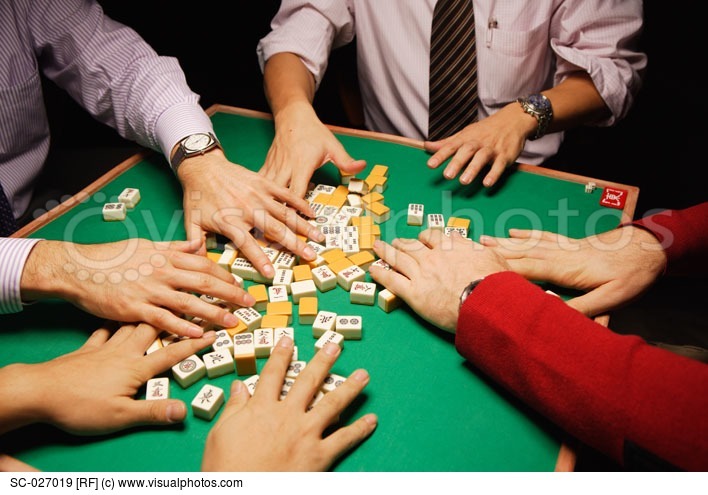 The game is played with four players and a set of 136 tiles. We have lots of fun and do not take the game to seriously.